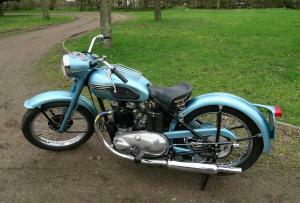 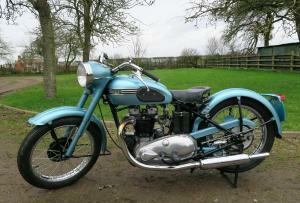 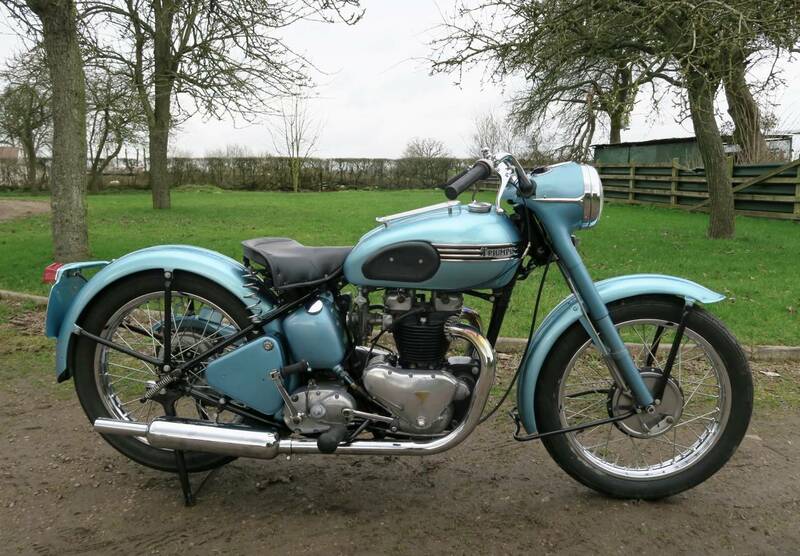 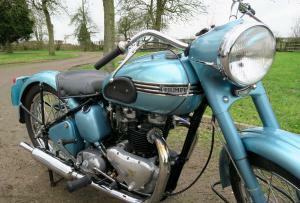 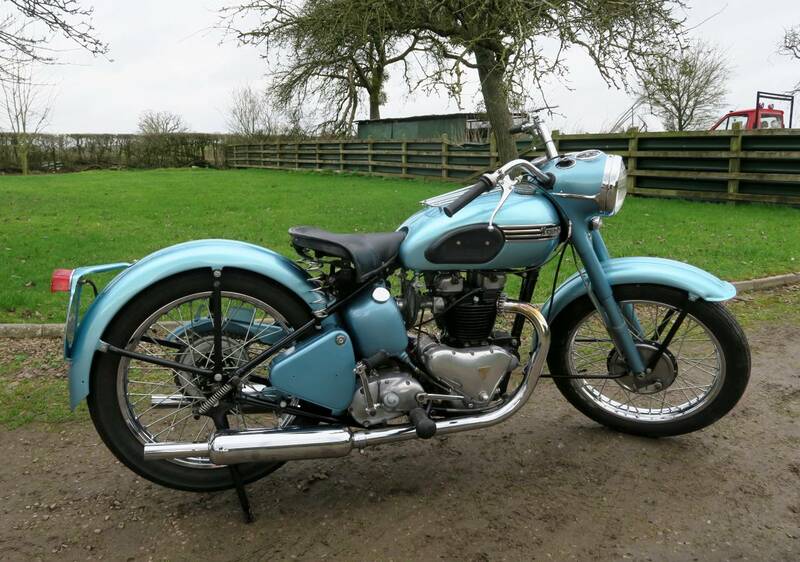 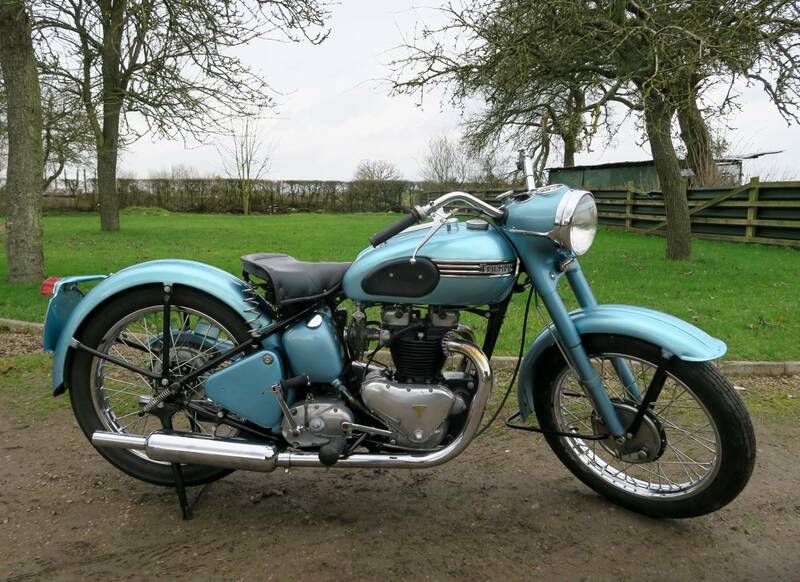 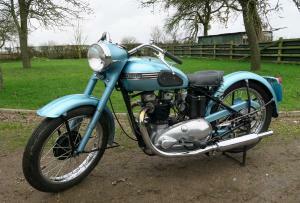 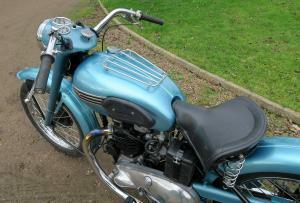 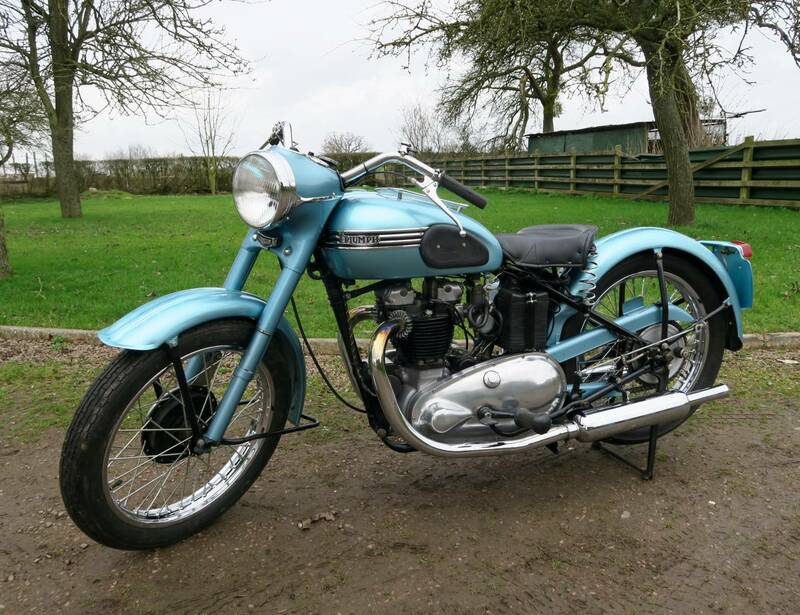 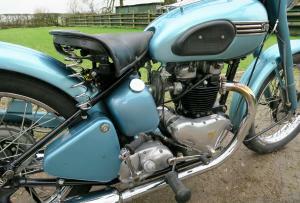 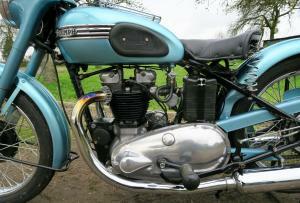 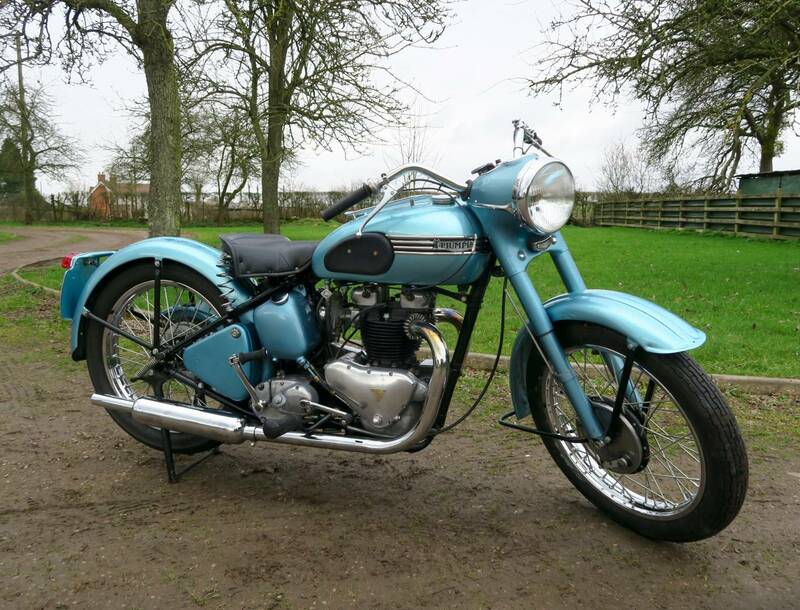 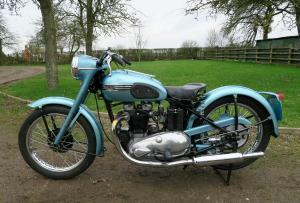 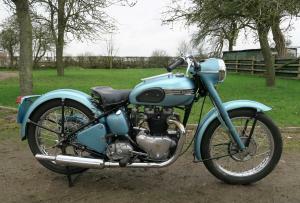 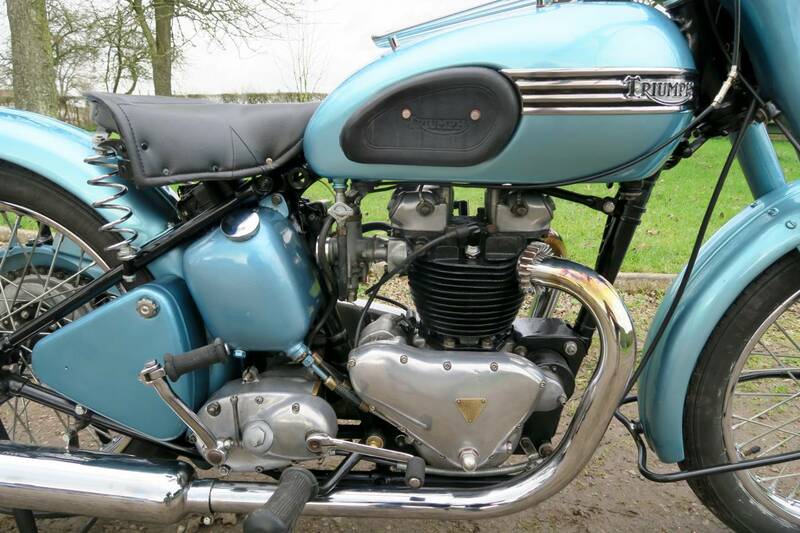 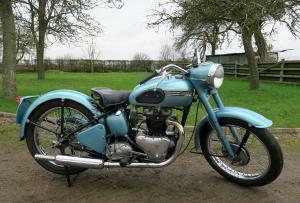 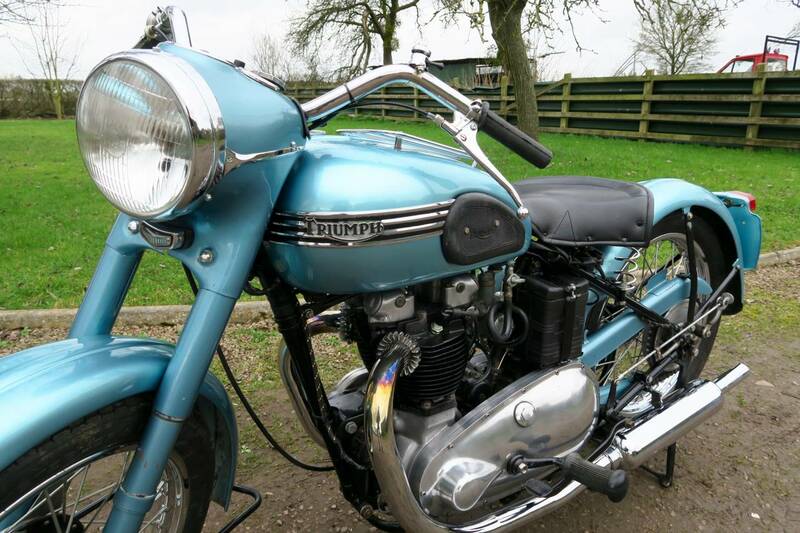 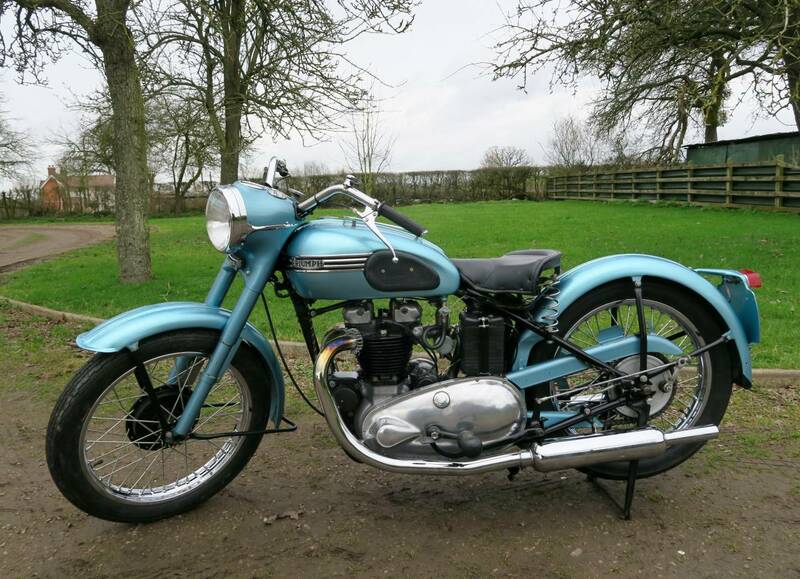 Triumph Thunderbird 6T 1953 , With Matching Numbers, Rigid With Teles. 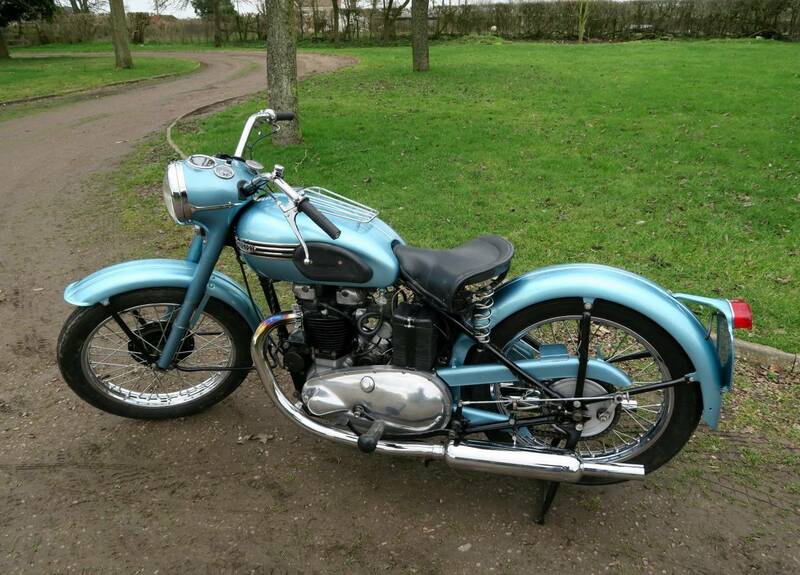 Fully Restored Several Years Ago And Still Looking Great. 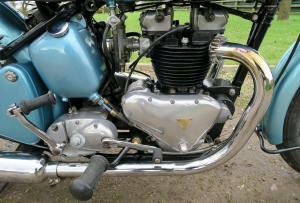 These T'Birds Are Very Easy To Live With As Have Relatively Low Compression, So Easy To Kick Over And Start. 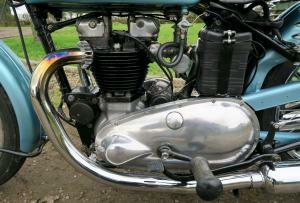 With Very Sweet , Tractable, Torquey Engines And Low Seat Height. 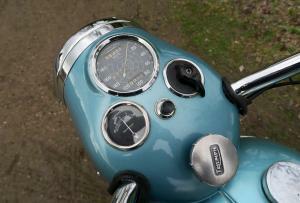 Both Feet Firmly On The Tarmac And You Sit In It , Rather Than On It , So Great If Your Not Tall , Or Advancing In Years! This One Starts First Swipe And Runs Very Sweetly . 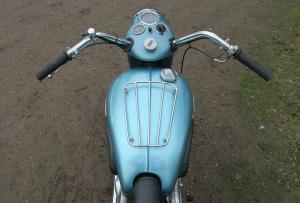 The Handlebars Are Slightly Raised From Standard , Like On The Marlon Brando 6T , As Used In " The Wild One" Tax And Mot Exempt . 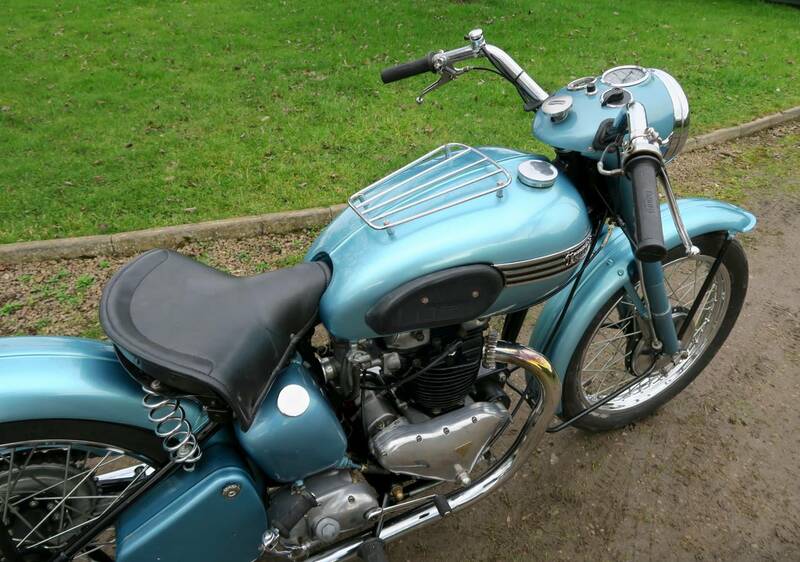 These Rigid Pre 55 T'Birds Rarely Come Up For Sale , As Those Who Own Them Know How Good They Are And Are Not Selling Them ! 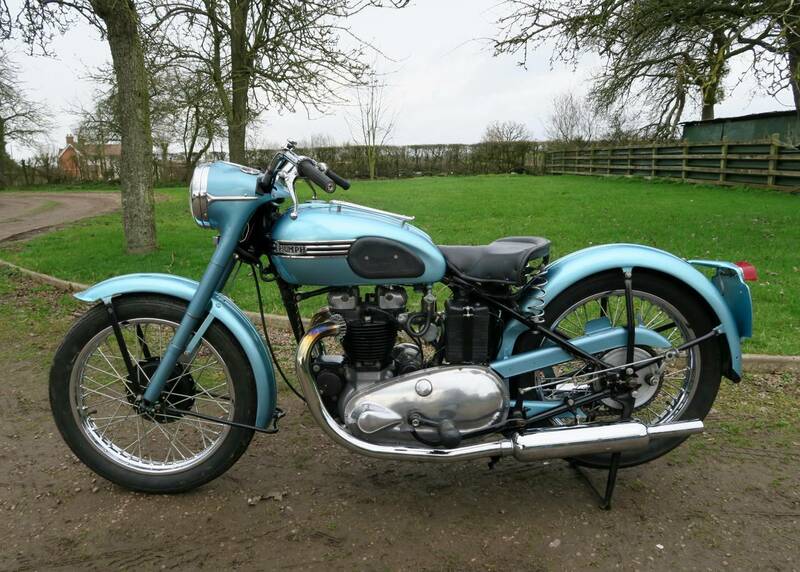 Probably The Only One For Sale In The Country And In Superb Order . 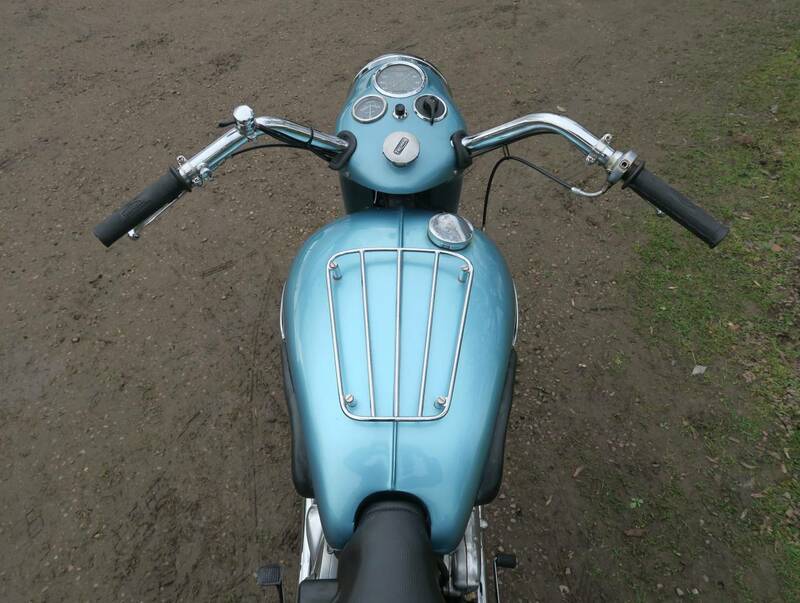 Better Than Money In The Bank And Great Investment , That You Can Polish , Ride And Have Fun On .